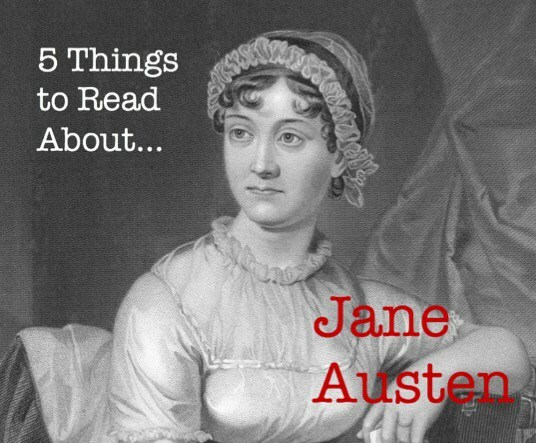 Welcome to ‘5 Things’- a new blog series where Romanticists introduce us to their sub-fields by recommending 5 things we should read. Today Professor emerita Jocelyn Harris has kindly agreed to kick things off with an update on what’s going on in the world of Jane Austen Studies. Jane Austen criticism has moved in recent years from biographical and theoretical approaches to the exploration of her literary, publishing, historical, and political contexts. In short, to her worldliness. Good biographies abound, but Claire Tomalin’s Jane Austen: A Life (London: Viking, 1997) is especially sympathetic and eloquent. Vivien Jones demonstrates exemplary skill at close reading in How to Study a Jane Austen Novel, 2nd edition (New York: Palgrave Macmillan, 1997), while her chapter, “Moving on: Jane Austen and the Critical Debate,” provides lucid guidance about twentieth-century approaches to questions of value, historical context, and gender. Two complementary monographs––Penny Gay, in Jane Austen and the Theatre (Cambridge: Cambridge University Press, 2002), and Paula Byrne, in Jane Austen and the Theatre (London: Hambledon Press, 2002)––investigate Austen’s knowledge of plays and dramatic practices. Equally contextualising is Matters of Fact in Jane Austen: History, Location, and Celebrity (Baltimore, MD: Johns Hopkins University Press, 2012), by Janine Barchas, who situates Austen’s work within a network of celebrity names and historical allusions. Kathryn Sutherland combines literary scholarship with bibliographical study in Jane Austen’s Textual Lives from Aeschylus to Bollywood (Oxford: Oxford University Press, 2005), a methodology nicely followed up by Juliette Wells at the 2016 meeting of the Jane Austen Society of North America in a plenary about the first American edition of Emma. Contributor: Jocelyn Harris (University of Otago). In Jane Austen’s Art of Memory (Cambridge: Cambridge University Press, 1989, 2003), Jocelyn Harris traces Austen’s intertextual conversations with canonical authors. In A Revolution Almost beyond Expression: Jane Austen’s “Persuasion” (Newark: University of Delaware Press, 2007), she tries to catch Austen in the act of creation, first in the heavily revised and cancelled chapters to Persuasion, and then in the “thick” historical and literary contexts that informed her work. In Satire, Celebrity, and Politics in Jane Austen (in press), Harris argues that Austen was not just an ironist but a satirist, whose celebrity targets included the decadent Prince of Wales and the pro-slavery Duke of Clarence.